These are super fun and super easy for tiny hands to manipulate. Feel free to get creative and mix them up!! 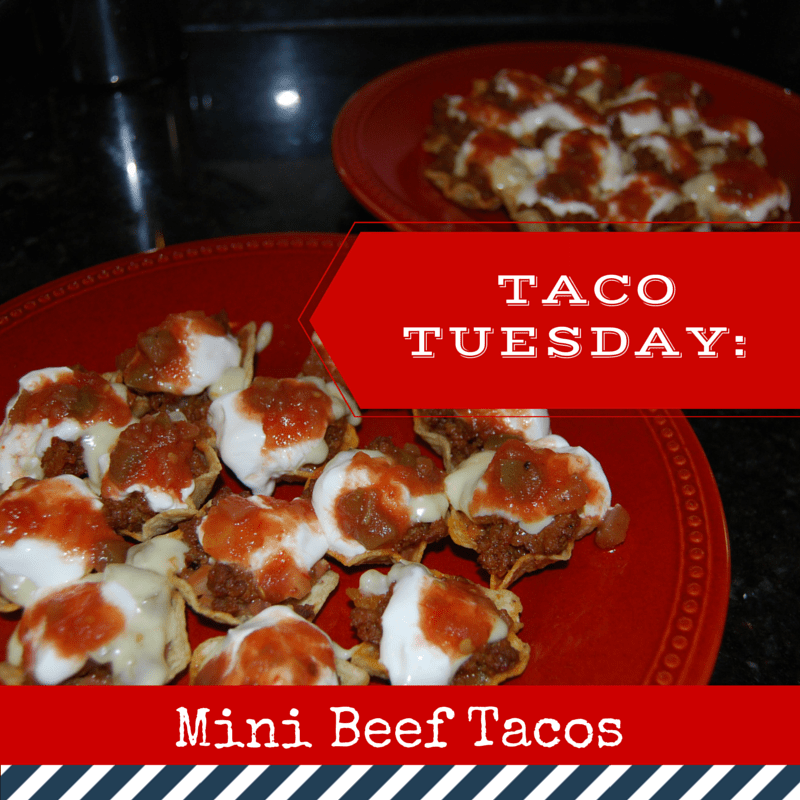 A tiny twist on a traditional taco makes TACO TUESDAY way more fun!! Stir in the taco seasoning according to the directions. While the beef is cooking lay out all your scoops on a pan. Layer the finished beef and onion mixture on top of the beans. 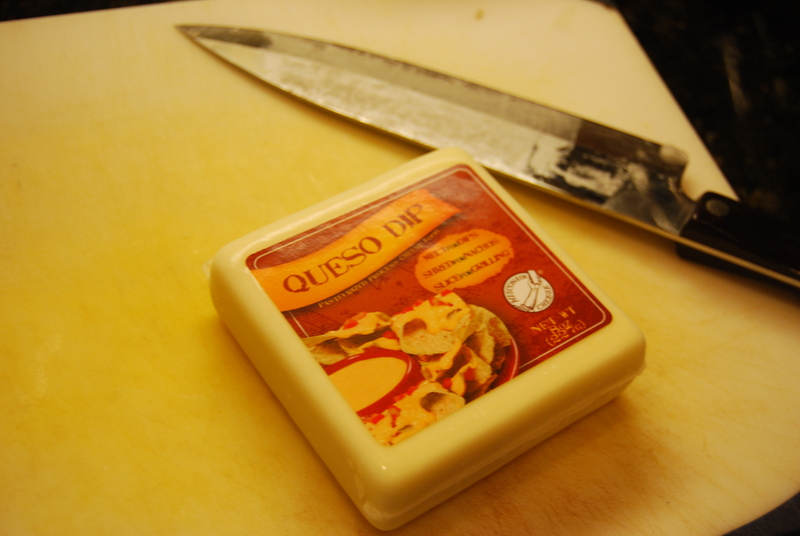 Cube the queso cheese and heat on low in a small pot. Add the can of green chiles to the queso. When the cheese is melted drizzle on top of the chips. Bake in the oven at 400 degrees for 10-12 minutes. You could also buy the pre made queso dip or just use shredded Mexican cheese. Either way these are great!! 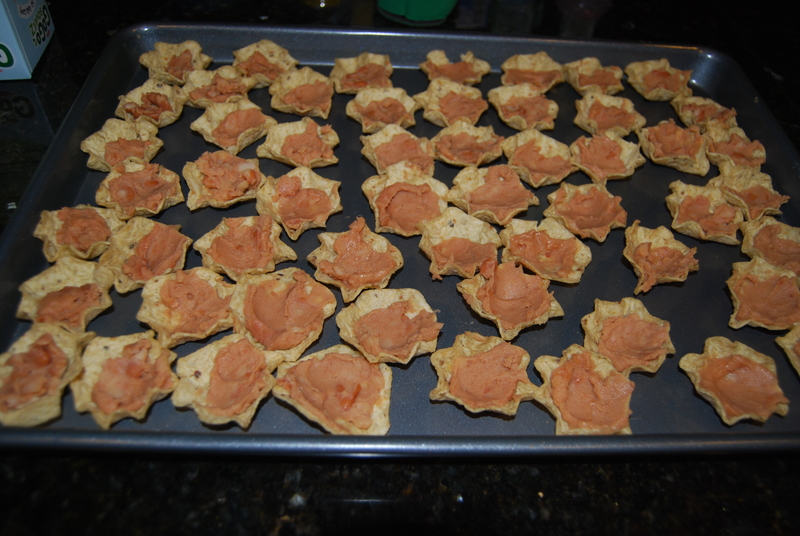 Fill the scoops with a bit of refried beans. 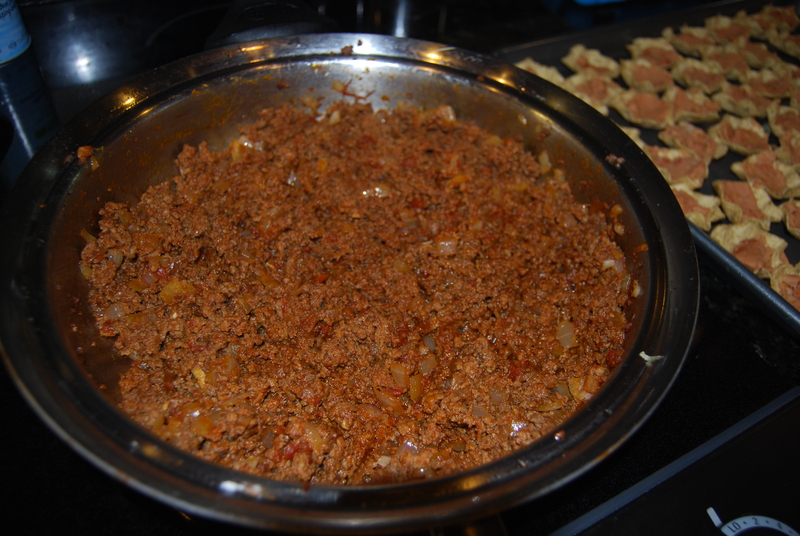 Then top with the beef and onion mixture. Now for the queso dip. Cut the block of cheese into 1 inch cubes. 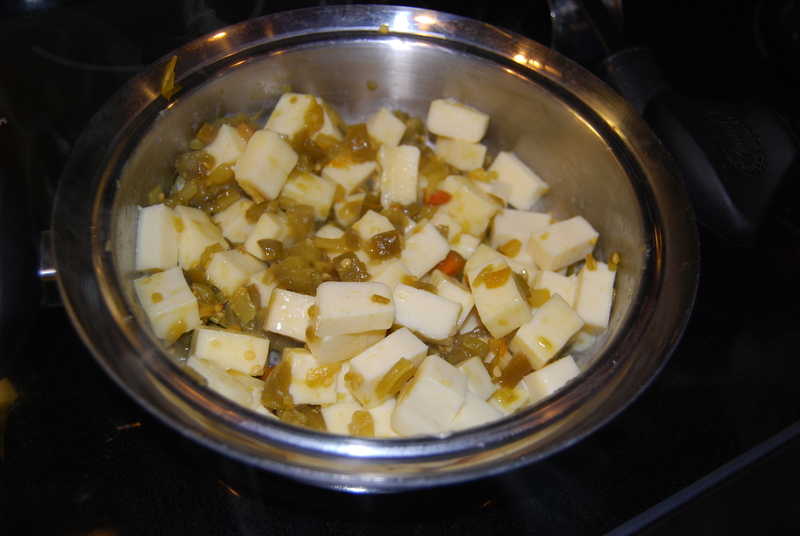 Melt queso in a small pot over low heat. Add the can of green chiles. Then drizzle cheese over the top and bake for 10-12 minutes. Finally top with sour cream and salsa and enjoy! !